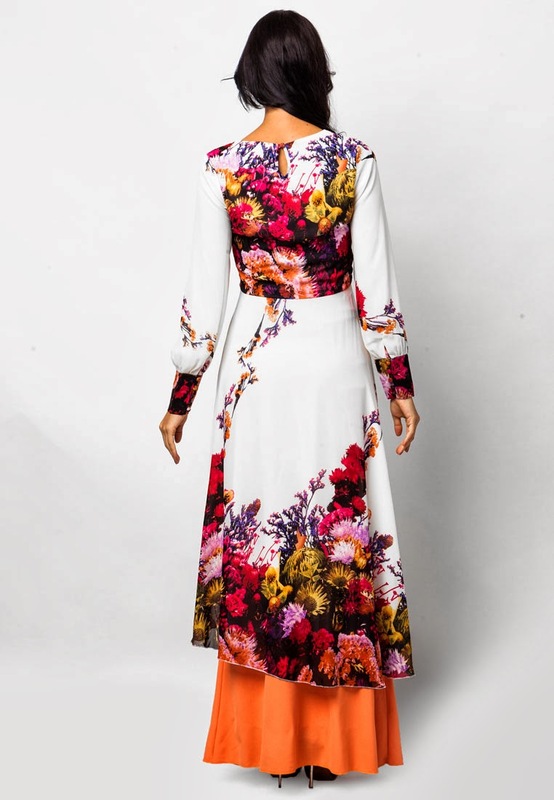 sghijabgirl by Nadya Abd: sponsored: Hari Raya Sale on Zalora! sponsored: Hari Raya Sale on Zalora! Whee Hari Raya Aidiladha's coming soon! The sale ends on the 15th of October but place your orders by the 8th of October to make sure that you'll receive your new clothes in time for Hari Raya. Also, whatever price you see on the shopping page, it is BEFORE THE 25% DISCOUNT! Once you add it to cart, the discount automatically applies to any Hari Raya piece you want. I've narrowed down the few I like here. Gosh, so tempted to get it all! sponsored: Aster Hijab, the shawl shop! sponsored: jewels, emerald and amethyst.